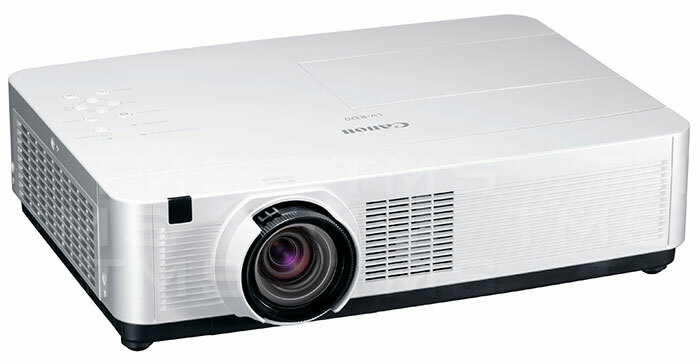 The Canon LV-8320 is an affordable WXGA wide screen resolution (1280 x 800) LCD projector, making it easy to display today's wide format computers and laptops with incredible brightness and clarity. Featuring network capability and an HDMI input, the LV-8320 can project high quality digital images, as well as high definition 1080p signals from satellite boxes, digital cable boxes, and Blu-Ray players. In addition, the projector features a lamp lighting system that can deliver up to 5000 hours of lamp life in Quiet Mode, and an air filter designed to withstand 5500 hours of use in ECO Mode. Whether your LV-8320 is used portably or installed, you will enjoy a simpler maintenance schedule. 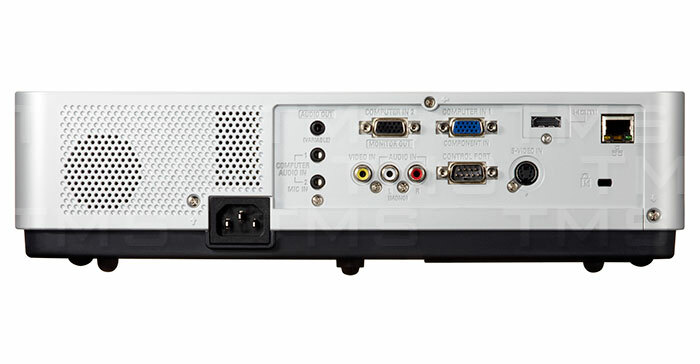 The LV-8320 offers the flexibility needed for educators, small/startup businesses and traveling salespeople as everyone will find great value and capability in this high-performance, affordable LCD projector.